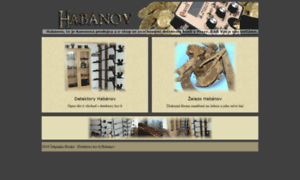 While scanning server information of Habanov.cz we found that it’s hosted by Seonet Multimedia s.r.o. since August 21, 2014. Earlier Habanov was hosted by Seonet Multimedia in 2013, RIPE Network Coordination Centre in 2013 and Seonet Multimedia in 2013.